A self-proclaimed Crimean Tatar leader and the coordinator of the peninsula’s land blockade and power blackout, has claimed that the Turkish defense ministry is helping with the formation of a Tatar battalion tasked with sabotage. In a set of interviews to Ukrainian media, Lenur Islyamov who represents the unregistered organization “Majlis of Crimean Tatars”, announced that the Turkey is taking an active role in the formation of the “Tatar battalion” tasked with “protecting the Crimean frontier” and carrying out attacks inside the peninsula. 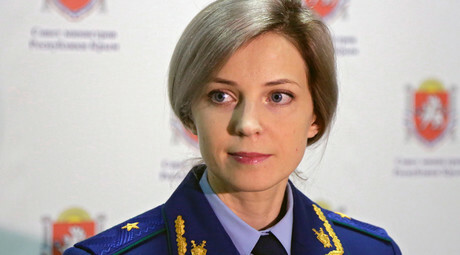 “While the Ukrainian Defense Ministry still only scratches its head, the Turkish Defense Ministry has already begun supporting us,” said Islyamov, adding that Ankara has so far provided the newly-assembled radical force with boots and uniforms. The volunteer battalion is allegedly relying on “public donations” so far, but soon, Islyamov hopes, the paramilitary structure will be incorporated into Ukraine’s defense forces. “We now have more than a hundred people who have already entered the battalion as volunteers, but we hope that after all the Ministry of Defense and the Armed Forces of Ukraine, will create and allow the Crimean Tatars to have their own national battalion within the armed forces,” Islyamov told 112 Ukraine TV channel. 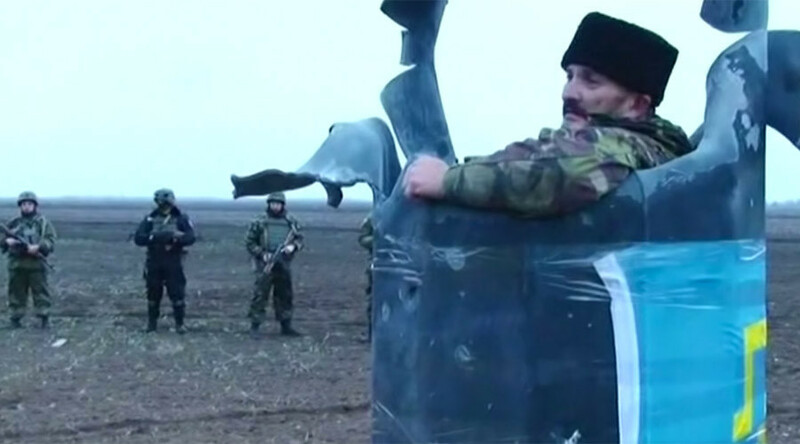 Islyamov hopes that the new force of around 560 fighters will serve as a “Tatar navy seals” battalion. The main task of the paramilitary unit will be guerrilla warfare and acts of sabotage inside the Crimea. Islyamov called for the further isolation of Crimea and promised to “liberate Tatars” from Russia and return the peninsula to Kiev “within a year.” Islyamov, who is a Russian citizen, is already being investigated by the Russian Security Service (FSB) for organizing a ground blockade of Crimea. The blockade “using all the strength and resources” could begin “at the end of 2015 or the beginning of 2016,” Islyamov was quoted saying earlier this month, threatening to disrupt ferry connections across the Kerch Straight, which separates the peninsula and mainland Russia. In late November, so-called “Tatar volunteers” destroyed several electricity pylons in the Kherson region of southern Ukraine and prevented repair crews from restoring energy supplies via two important power lines leading to Crimea. The power line sabotage operation left more than 1.8 million people in the Black Sea peninsula in a blackout. 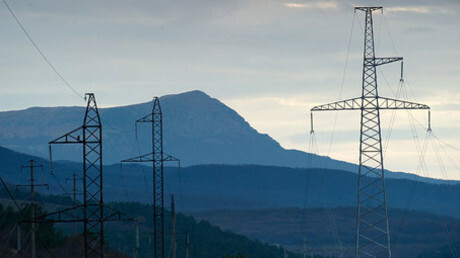 Mainland Russia has begun supplying electricity to Crimea earlier this month after the first stage of the energy bridge was commissioned weeks ahead of schedule. The majority of those living in Crimea today are ethnic Russians – almost 1,200,000 or around 58.3 percent of the population, according to the last national census conducted back in 2001. Some 24 percent are Ukrainians (around 500,000) and 12 percent are Crimean Tatars. While the Majlis is still posing as an official body representing Crimean Tatar minority, the interregional public movement Qirim held a conference in December, renouncing the self-proclaimed leaders. “The drift of Dzhemilev, Chubarov and Islyamov towards cooperation with extremist groups condemned by the whole progressive world has deprived them of their right to represent Crimean Tatars. From now on, all their statements at any forums should be qualified as personal opinions,” said a resolution adopted by the congress. The delegates also condemned the use of the national symbols of Crimean Tatars, including the flag, emblem, and anthem, during the inhumane blockade of the peninsula. “Crimean Tatar symbols are not a bargaining chip for political crooks, no one gave them the right to unilaterally use our relics at their discretion,” the resolution added.